CARB is a new series of SKF bearings, new design combines the self-aligning bearing aligning performance with a certain axial displacement, the smaller scroll effectively reduce the size of the product, you can reduce the overall size of the mechanical is a latest in line with the product of a comprehensive operating conditions. CARB bearing slender drum-shaped roller installed in the raceways of inner and outer rings with spherical, elongated roller is an important factor to improve product stability, but can also increase the load. SKF offers a full complement roller type and belt retainer style bearings. There are three bearings with cage retainer material choices: molded glass fiber reinforced nylon 46 production of window-type cage, roller guide, suffix code TN9; window-type steel cage roller guide no part number suffix, are among the most machining of copper, a common bearing series; cage bearings, roller guide, suffix code M or MB retainer inner guide. 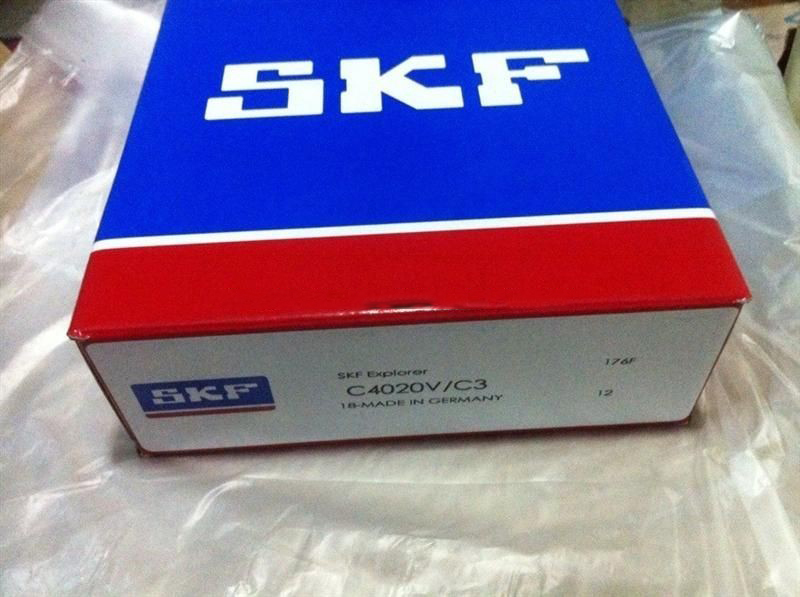 SKF production of CARB bearings, in addition to the common series of bearings, as well as with bilateral sealed bearings and vibration occasions. The production of SKF CARB bearing surface hardened pressed steel cage, non-locating bearing for vibration occasions. This kind of bearing is the C 23/C4VG114 series cylindrical bore bearings. Bearing size and product data with the C 23 series bearing the same. Them to the press-fit onto the shaft, eliminating the gap is not tight and may cause the shaft with the friction and corrosion. Non-fixed side of the bearing arrangement for vibration occasions, the CARB bearing, can be formed both by the performance and reliability of self-aligning bearing system.